Across Colorado, September 17th - 20th , people will be learning, listening, and leading as they come together for At the Table Colorado , an inclusive, grassroots community conversation.This volunteer driven initiative, powered by partnership, unites people of diverse views and inspires possibilities while empowering people to create the change they wish to see in their neighborhoods and communities. WHY? Because all voices matter; your voice matters, Colorado! 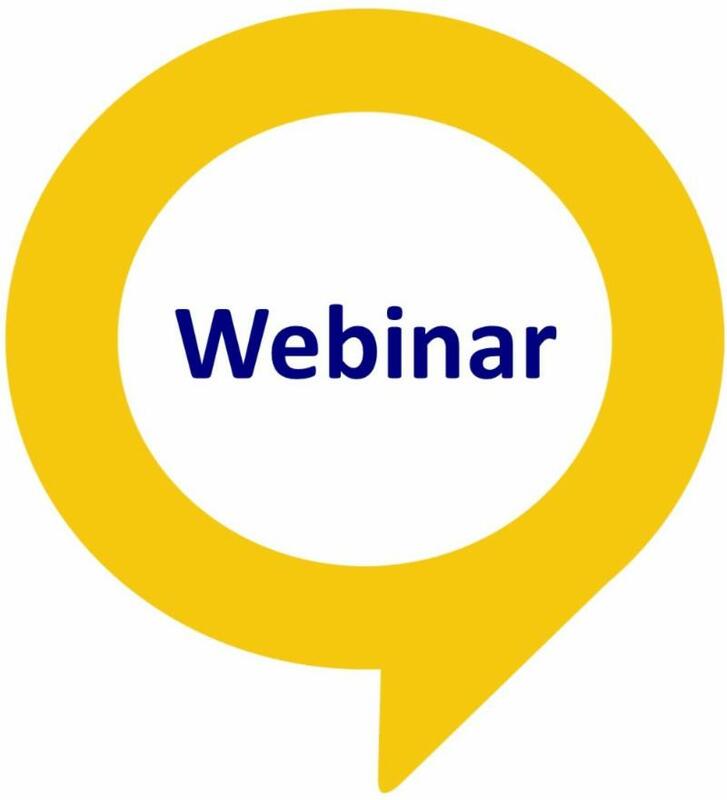 Our next training webinar is September 6th, (see details below). At the Table Colorado registration is now open (details below). Things are changing quickly so we'll post details on our social media and send out updates to keep you up to date. So the question is: will you be learning listening and leading? At the Table Colorado is excited to announce our newest Supporting Sponsor the Public News Service. 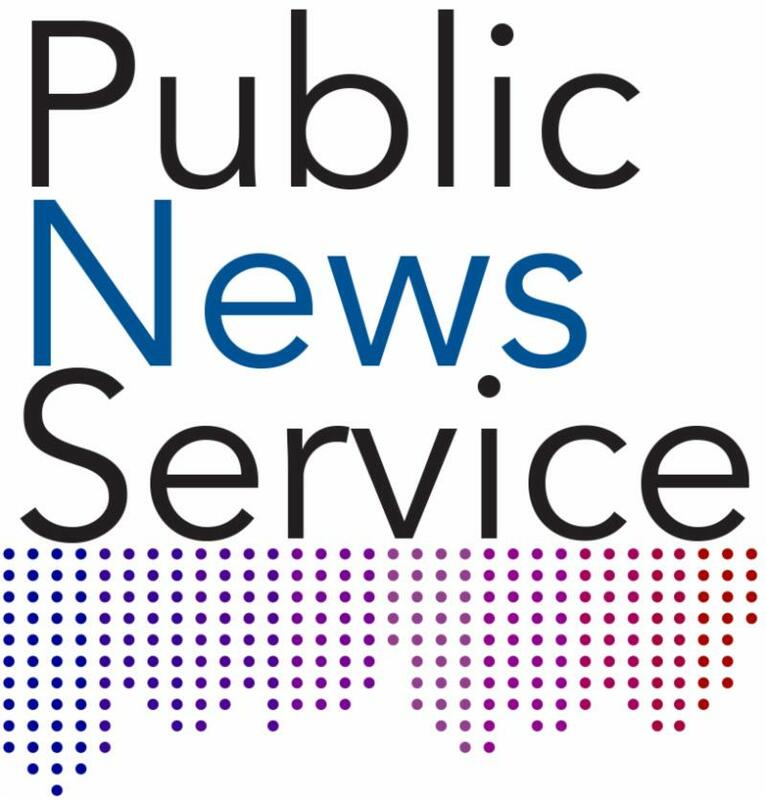 The Public News Service supports democracy and promotes public dialogue in a rapidly changing media environment. PNS is a member-supported news agency, that advocates journalism in the public interest, through a network of state-based news services distributing high quality, public interest news and information to mainstream and alternative media on a daily basis. Support comes from non-profit organizations, foundations, individuals and businesses for social responsibility. THANK YOU PUBLIC NEWS SERVICE! Join us for an overview of the event, registration and to learn how you can create the change you wish to see in your community through grassroots community conversation. Why? Because…Your Voice Matters Colorado! 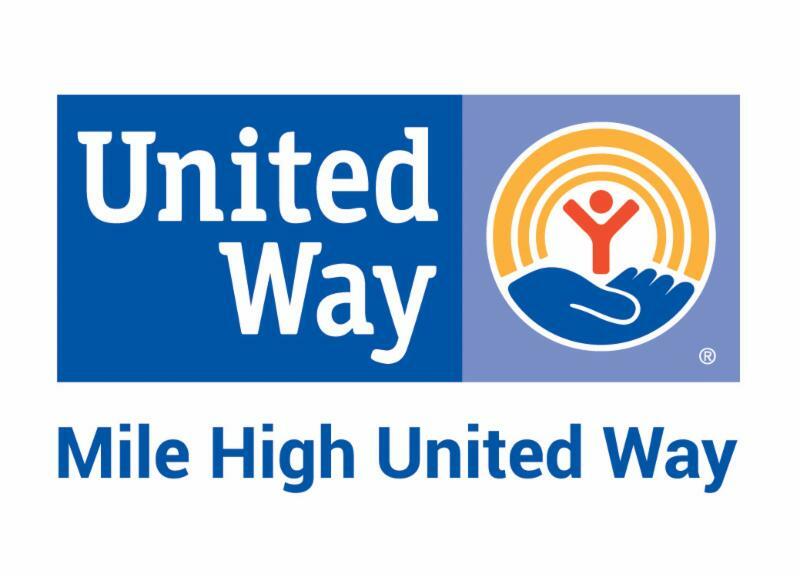 In partnership with the Colorado State Library . 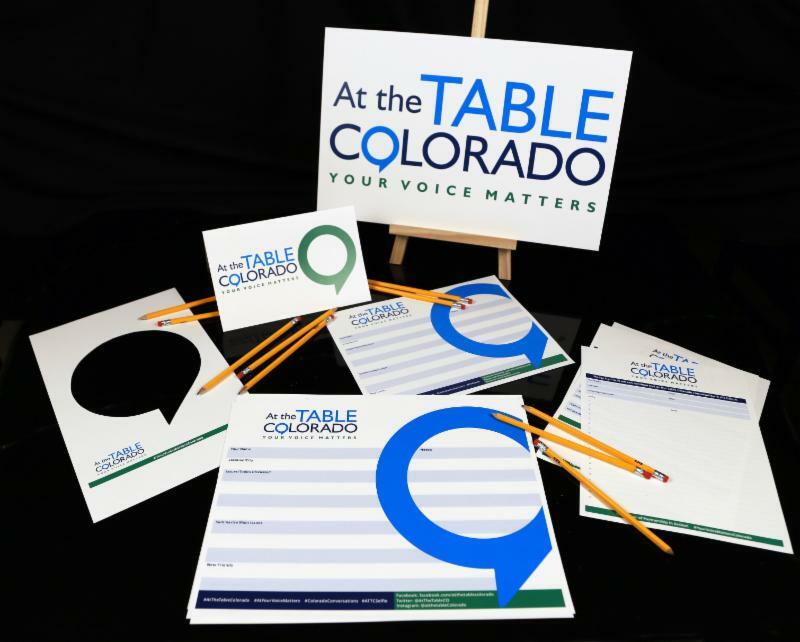 How will you make your voice heard during At the Table Colorado? You can Host a Conversation , inviting friends and neighbors to discuss a topic important to you or Host a Public Conversation and meet new people with common interests or register to Participate in a Public Conversation . Or you could do all three; the possibilities are limitless! Looking forward to seeing you At the Table Colorado! Learn, listen, lead...where will your Table lead you?